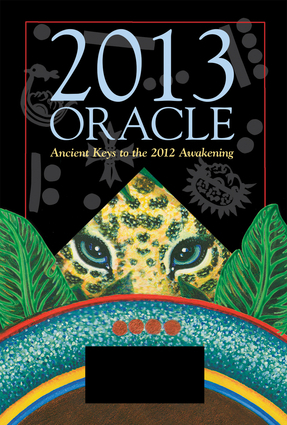 2013 Oracle looks beyond 2012 with a powerful divination system, including two card decks, a colorful printed cloth to contain and focus the oracular energies, and a four-color book to explain and interpret the guidance of the ancients. A colorful 5 ¾ x 8 ¾ box opens to reveal a cloth, a deck of cards, and a book. The 14-x-14-inch cloth is printed in vivid colors with the faces of four jaguars and a ring containing three astral symbols. Laid out, this cloth becomes a cenote, a sacred space into which cards are laid and from which the oracle is drawn. The 1 ½-x-3 ½ -inch cards are printed with pictures and symbolic art, and the patterns in which they are laid out are all explained eloquently in Carson's 208-page book. 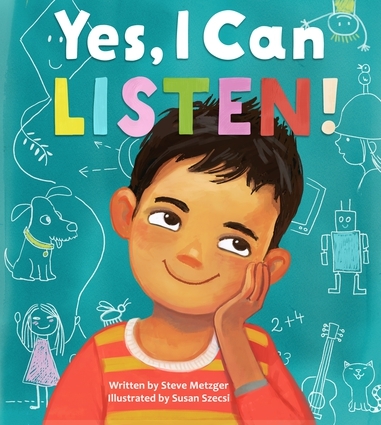 A user would lay out the cloth, then draw and place the cards inside its cenote circle, then read the interpretations of the cards from the book. David Carson is principal of David Carson Design Inc.